Microsoft Excel is an important program in many work and home environments. 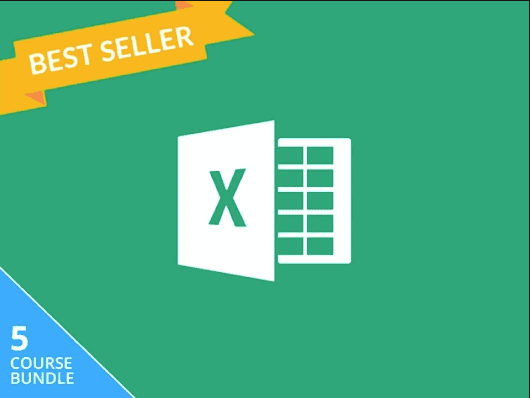 The 2019 microsoft Excel Bootcamp Bundle teaches you important Excel skills. It is designed for all users; it includes an introductory Excel course, an advanced course that introduces advanced topics such as automation, macros, or superpower functions, and three additional courses that focus on Pivot Tables, Business Analysis, and Microsoft VBA. Certification of completion is included and access is granted for lifetime. The bundle is available for just $39 at Ghacks Deals. If this particular offer is not for you, you may want to check out other Excel or Microsoft Office deals on Ghacks Deals.